The Meyer Sound Ultra-X 40 brings the technology breakthroughs in our flagship LEO Family line arrays to a versatile, compact loudspeaker. 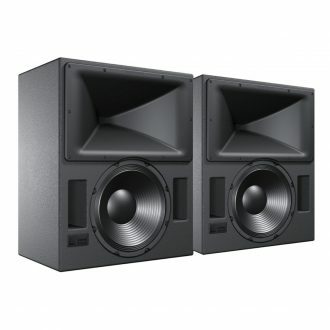 Its innovative concentric-driver configuration couples two 8-inch cone drivers to a rotatable waveguide surrounding a 3-inch high-frequency compression driver, to deliver smooth response across its entire range and directional control down to 400 Hz. 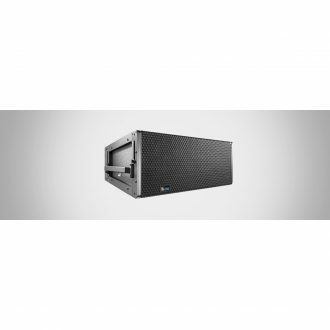 The Meyer Sound Ultra-X 40 breaks new ground in power-to-size performance, thanks to its ultra-efficient 3-channel Class D amplifier that provides peak output of 1,950 watts with a max sustained current draw of just 1.3 A (230 V AC). And, it delivers a linear peak SPL of 130.5 dB free-field at 1 meter measured with Meyer Sound M-Noise. All this in a speaker that’s just 12.5 by 22 by 14 inches and less than 55 pounds—20 pounds lighter than its predecessor, the UPA-1P. Two horn options give you total flexibility in system design. The Meyer Sound Ultra-X 40’s precisely-tuned, rotatable 110° x 50° Constant-Q horn delivers uniform response throughout its coverage area. Need more focused coverage? Choose the ULTRA-X42 variation, which offers a narrower 60° x 50° pattern. 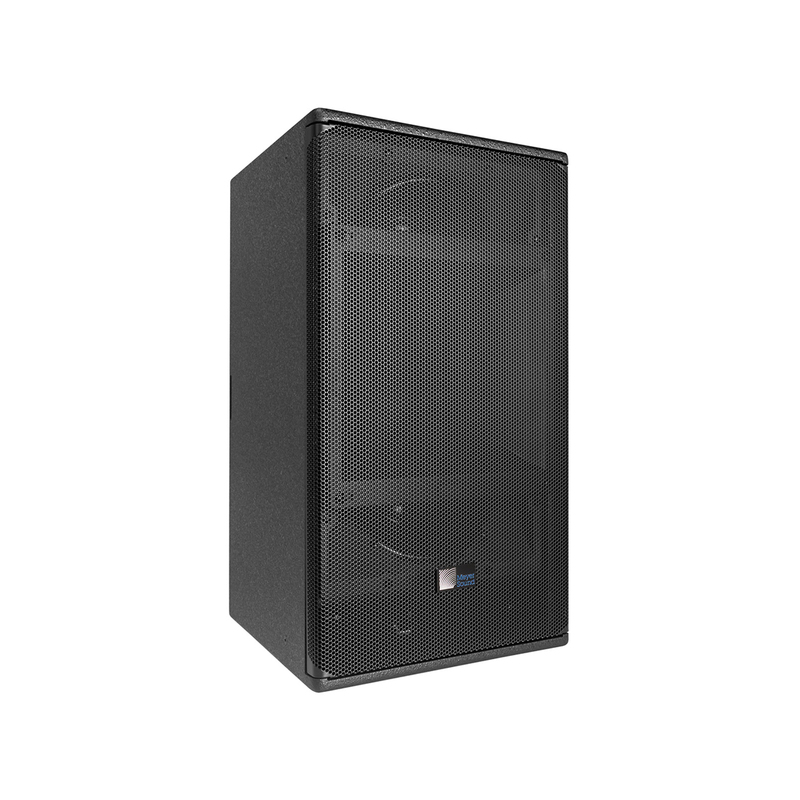 The Meyer Sound Ultra-X 40 brings new versatility to system design and deployment. 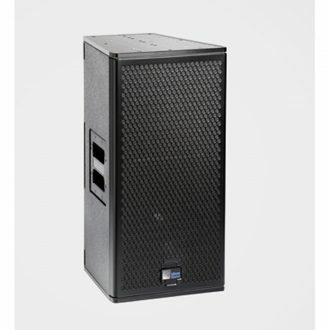 It’s at home in any portable or installed application requiring predictable, controllable wide coverage, from concert halls and clubs to houses of worship, theatrical sound reinforcement, theme parks, stadiums, concert halls, and nightclubs. 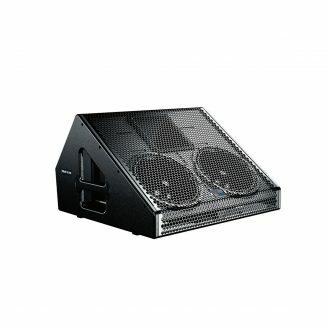 It’s perfect for frontfill and under balcony use and in portable A/V systems and small voice-reinforcement systems. 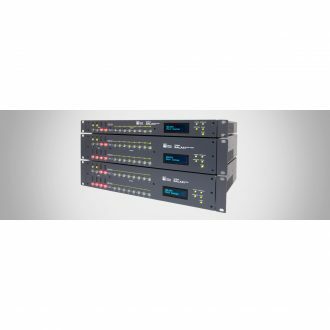 The Meyer Sound Ultra-X 40’s internal signal processing includes electronic crossover management, phase and frequency response correction filters, and driver protection circuitry. It all adds up to ultra-flat amplitude and phase response for exceptional impulse response and precise imaging. 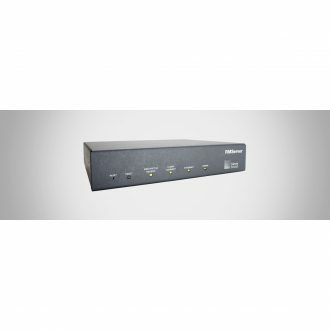 Meyer Sound Ultra-X 40 is equipped with Meyer Sound’s Intelligent AC, which auto-selects correct operating voltage, suppresses high-voltage transients, filters EMI, and provides soft-start power-up. 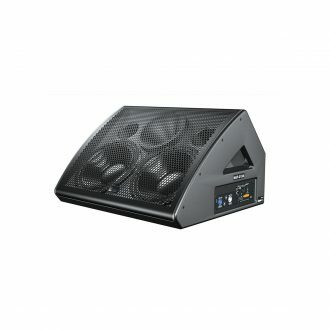 The Meyer Sound Ultra-X 40’s trapezoidal enclosure is crafted from premium multi-ply birch with a finely textured finish. A powder-coated, perforated steel grille protects the driver elements. Full weather protection and custom color finishes are also available. The UPJ-1P-1P combines the advantages of self-powered systems with the placement and arraying flexibility afforded by a VariO rotatable horn. 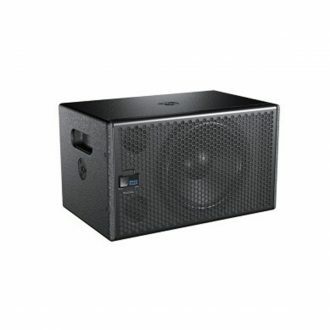 Want blazing definition accuracy in a freestanding self powered main studio monitor system? You won't believe these! What, for under $20K?